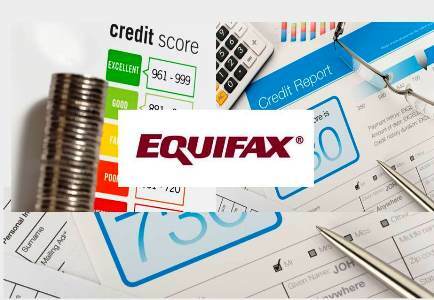 Equifax announced a relationship with Digital Matrix Systems, Inc. (DMS) to introduce a new, innovative credit score alternative for the auto insurance industry. The risk evaluation tool will enable insurers to reduce risk exposure, reduce acquisition costs and simplify the customer quote process. Compare.com, an auto insurance comparison site, will be the first company to leverage the solution after helping to pioneer its development with insurers. Consumers are increasingly shopping for auto insurance online and turning to comparison sites like compare.com for accurate quotes. The growing consumer penchant for online shopping can prove costly for carriers and frustrating for consumers that do not have insight into potential customers from the start. According to David Graves, DMS executive vice president the partnership strengthens DMS’ commitment to deliver innovative and highly effective risk management services to the insurance industry. DMS pleased to work with Equifax to deliver this solution. Insurers need more transparency into the financial behavior and history of prospective clients during the underwriting process and consumers are looking for more accurate rate quotes. Streamlining the process from quote-to-purchase helps insurers allocate valuable underwriting resources to mitigate potential risk, while keeping a focus on writing quality policies, a win-win for consumers and the industry.